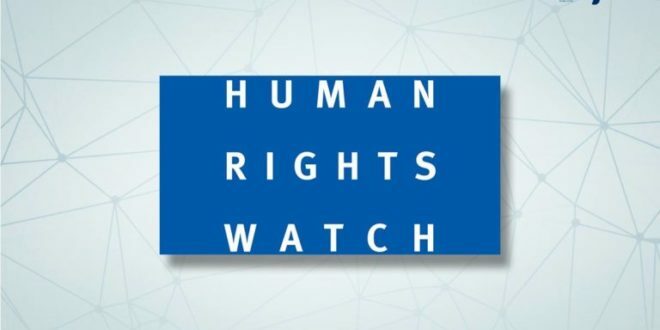 In a report, Human Rights Watch clarified that the European Union and Italy’s support of the Libyan Coast Guard helps immensly in intercepting migrants and asylum seekers, and their arbitrary and abusive detention in Libya, according to the statement. 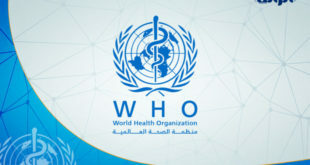 The organization noted that it recorded violations in terms of “Extreme overcrowding, unhealthy conditions, malnutrition, lack of adequate health care and violent abuses, including beatings and flogging,” stressing that among the migrants, there is a large number of children in poor conditions. Human Rights Watch said that 20 percent of illegal immigrants who arrived in Europe by sea from Libya in 2018 were children. 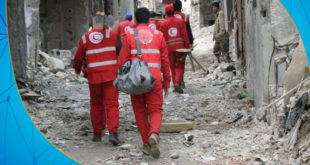 The organization added that Italy has given up all its responsibilities in coordinating rescue operations at sea, in an attempt to limit the number of people arriving on its coast, which has contributed to an increase in the number of international water interdiction operations from the Libyan Coast Guard, while Italy and Malta have blocked the work of NGO rescue vessels. 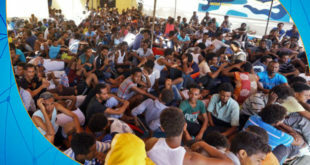 “The Libyan authorities should stop the detention of migrants arbitrarily and create alternatives to detention, improve conditions in detention centers, ensure accountability of governmental and non-governmental bodies that violate the rights of migrants and asylum seekers,” the organization noted. “In addition to signing a memorandum of understanding with the United Nations High Commissioner for Refugees Refugees, to enable them to register any person in need of international protection, regardless of their nationality, in full respect of their mandate. 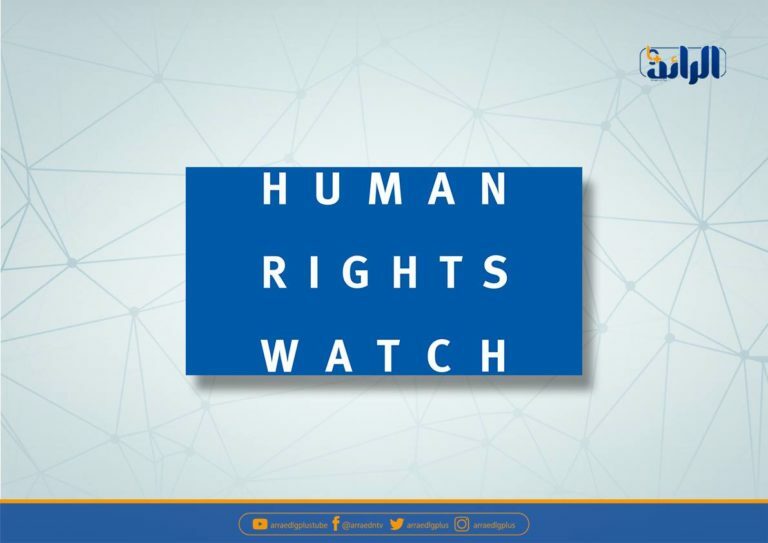 Human Rights Watch noted that EU institutions and member states must impose clear standards to improve the treatment of migrants and the conditions of detention centers in Libya and be prepared to cease cooperation if these standards are not respected. 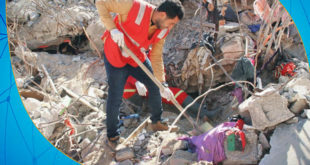 The Libyan authorities confirmed in previous statements that they provide care for migrants and hold accountable for the attacks against migrants in the shelters.